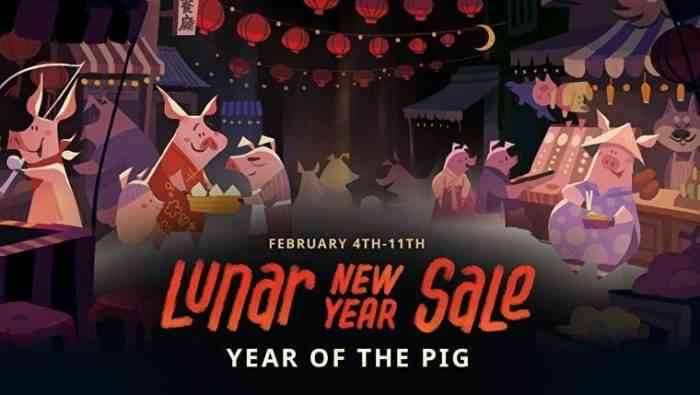 Lunar New Year is happening tomorrow and Steam is giving everyone, whether they celebrate this occasion or not, a chance to pick up some amazing games for a steal. Not only are there deals, but there’s a special promotion on as well to help save PC gamers even more money! The Lunar New Year Sale was announced earlier today and will last from now until February 11th at 10 AM PST/ 1 PM EST, giving shoppers a chance to really think about which games to buy on the cheap. 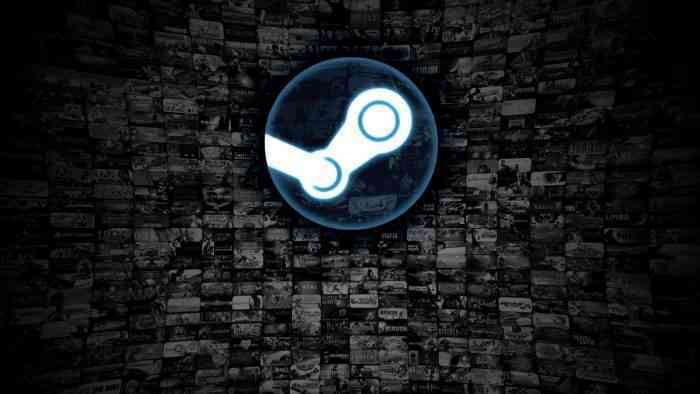 In addition to a slew of games on sale, Steam is also offering an entire section focusing on games created by Chinese developers including Ring of Elysium, a free-to-play battle royale game. 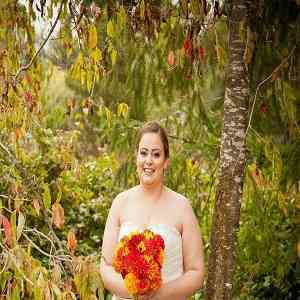 You can check out some of the best deals on offer below. Are you going to be jumping into this crazy deal to grab some sweet new games and earn tokens in the process? Let us know your thoughts on this sale and don’t forget to keep it locked for more sales like this!